Not just any holiday! Family holidays by the sea is the easiest thing in the world yet it can also prove the biggest challenge ever! 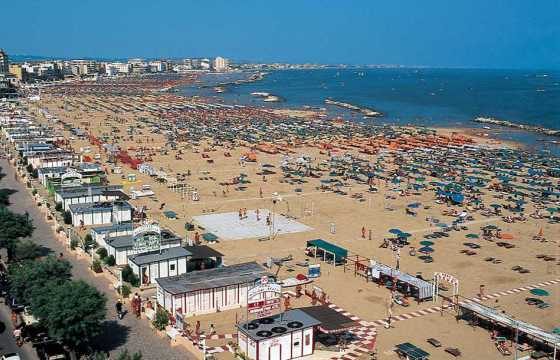 That’s why our family hotel Cattolica has arranged special deals for families that include many activities and services at convenient prices. First of all spacious stylish bedrooms equipped with air-conditioning, a mini bar, LCD TV, digital safe and Internet connection. Then we have two suites (Junior 36 m2 and Luxury 42 m2) that consist of two separate rooms for the comfort and privacy of parents and children. A swimming pool, activities on the beach and top class cuisine: everyone in the family can relax, have fun, enjoy superb meals and make the most of the sea and sun. Children take center stage as we feel happy children make happy relaxed parents! So we offer flexible meal times, special menus and facilities such as supervised mini clubs and babysitting on demand. Our Cattolica family hotel is also close to major theme parks, like “Le Navi” aquarium, which really deserves a visit, but also Mirabilandia and Fiabilandia. 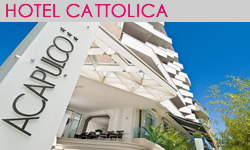 Last but not least, our Cattolica family offers include last minute and all inclusive deals: visit our website and enquire now!